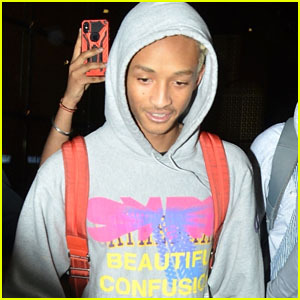 Jaden Smith Rides His Motorized Suitcase Through LAX Airport! 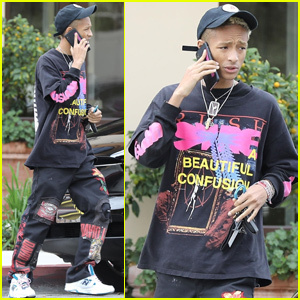 | Jaden Smith | Just Jared Jr.
Jaden Smith zips through LAX Airport on his his Micro-Kickboard luggage scooter on Wednesday (March 6) in Los Angeles. 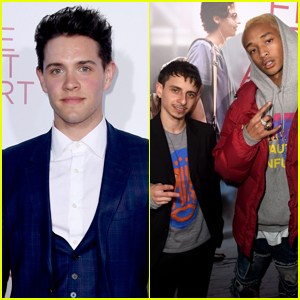 The 20-year-old star stayed warm in a red, puffer jacket over a gray hoodie and black jeans as he arrived home after his flight from France. 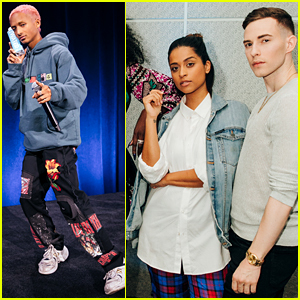 Earlier this week, Jaden was in Paris for Fashion Week where he attended the Louis Vuitton Fashion Show with his sister Willow. 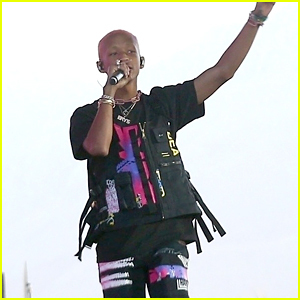 Last month, Jaden was in India where he performed at the 2019 Vh1 Supersonic Festival! That Motorized Suitcase is Awesome!! 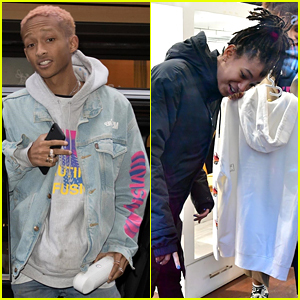 I have to get one of those, so I can race Jaden at the airport. Lol.